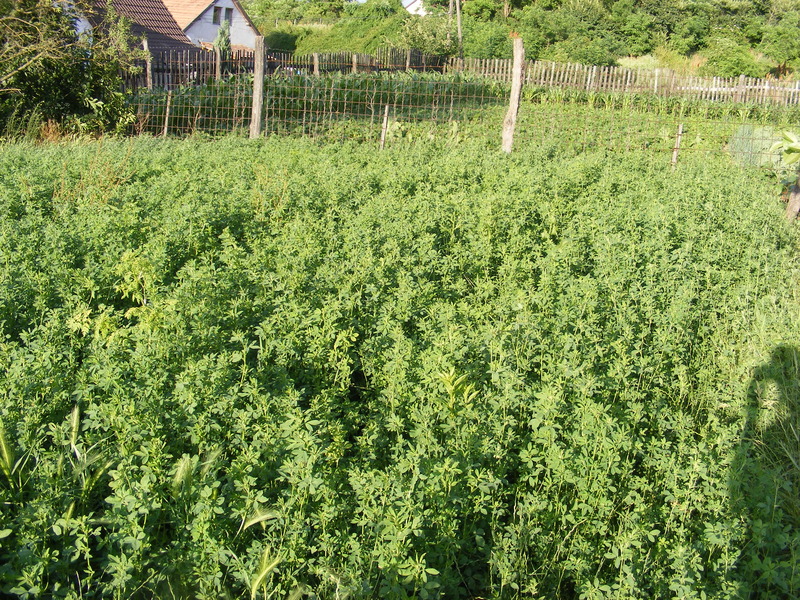 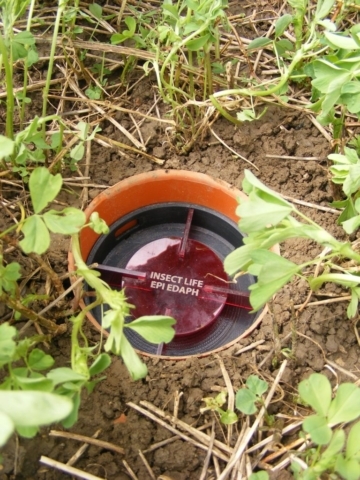 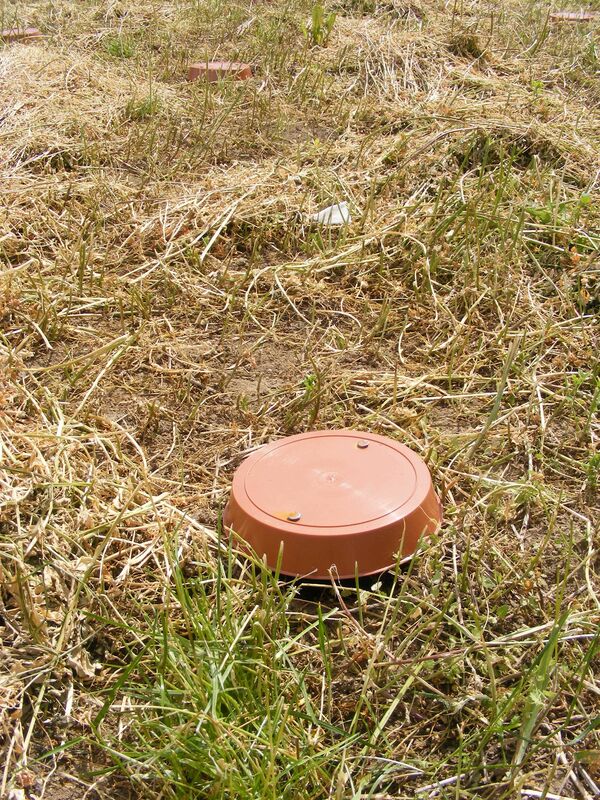 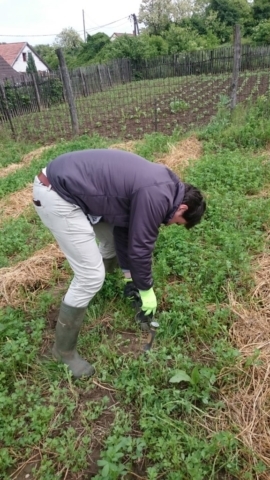 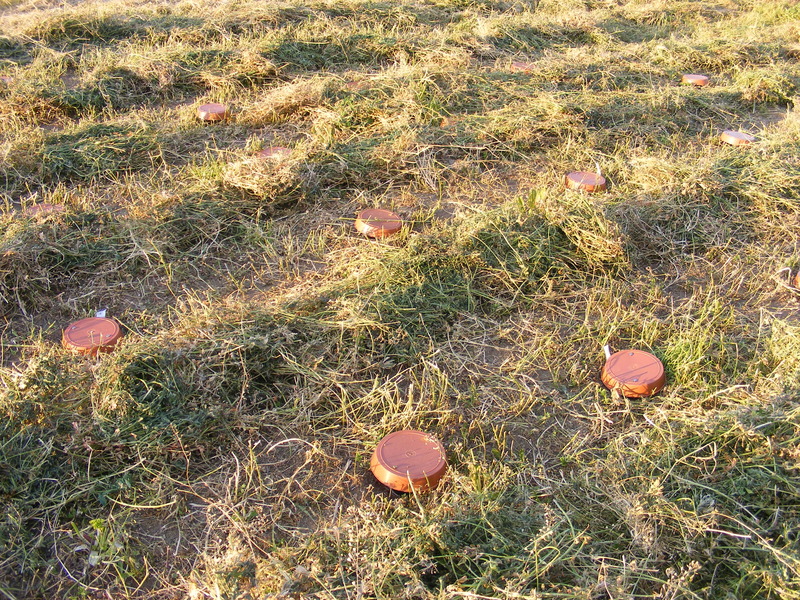 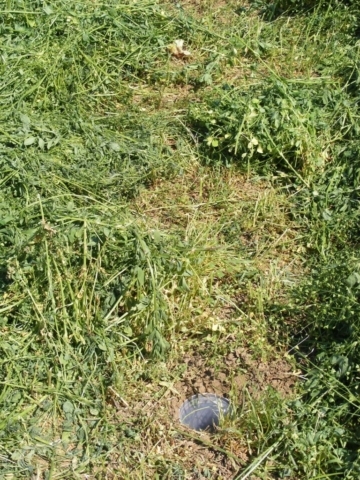 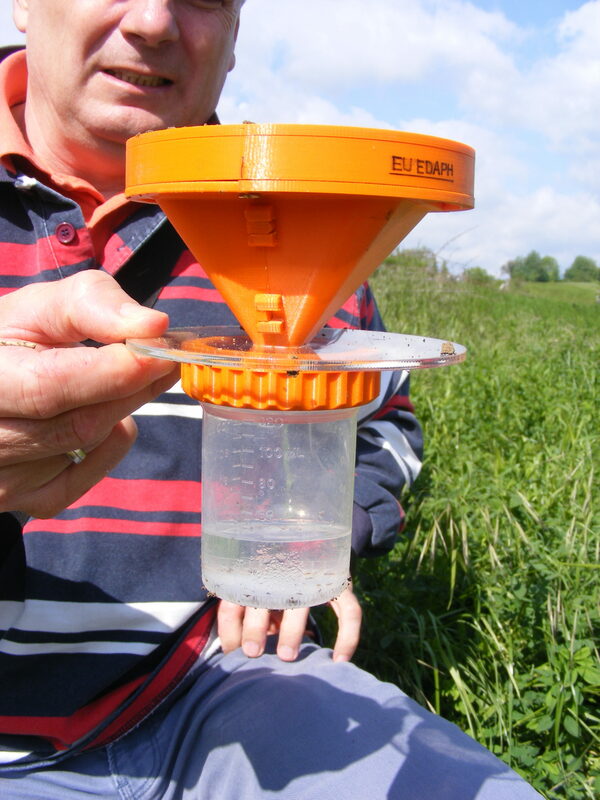 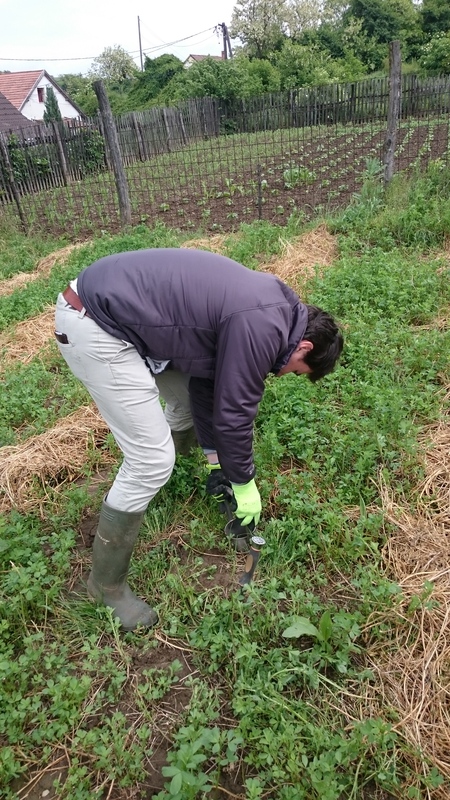 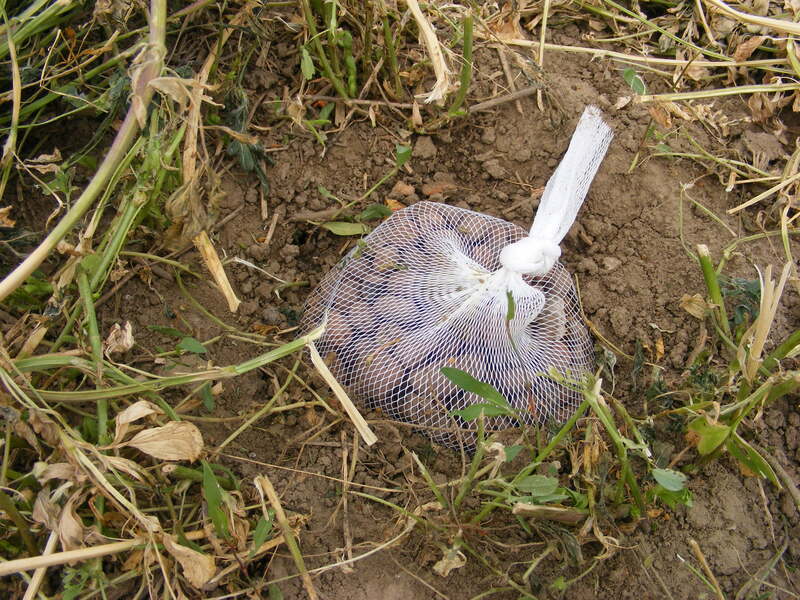 We test the catching and sampling effectivity of our new probes (EPI- EDAPH and EU- EDAPH) at a 50x50m Alfalfa field. 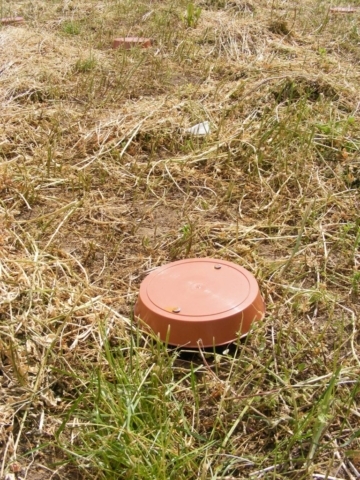 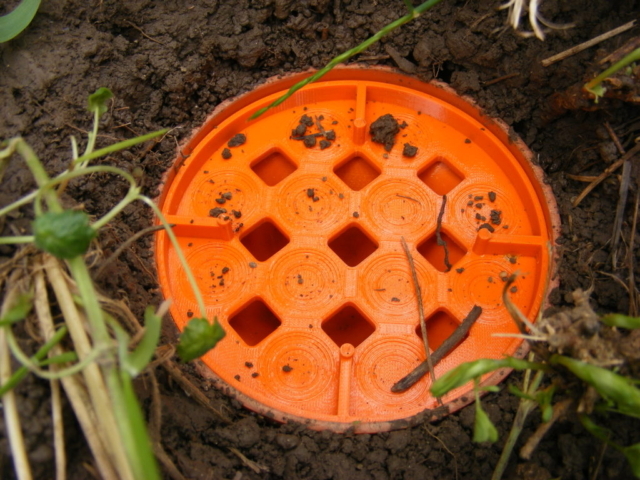 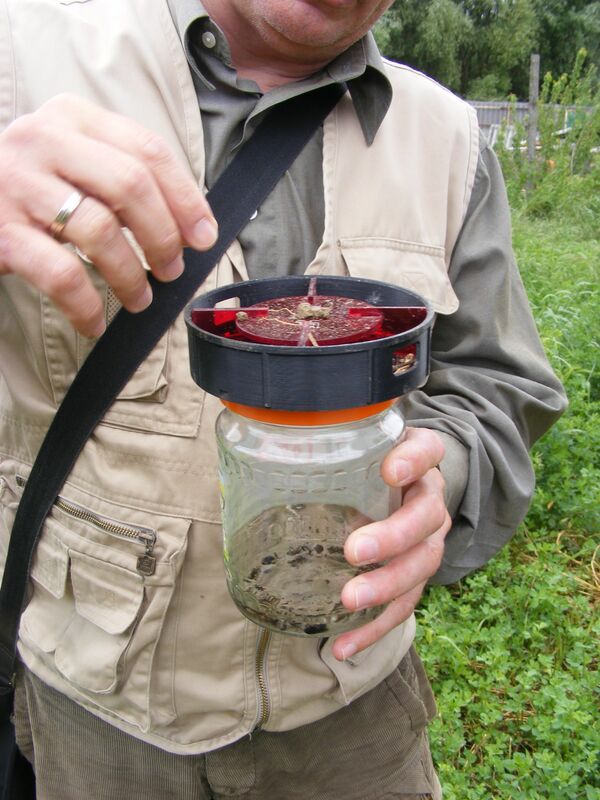 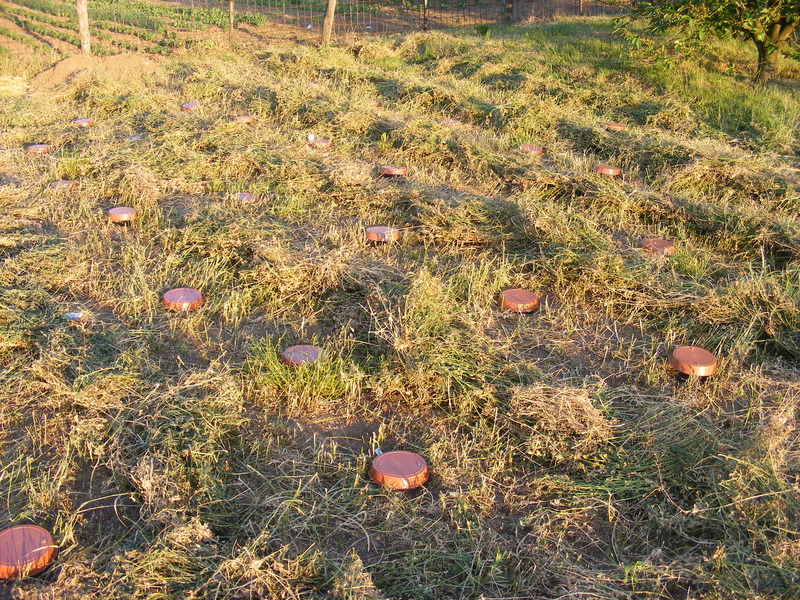 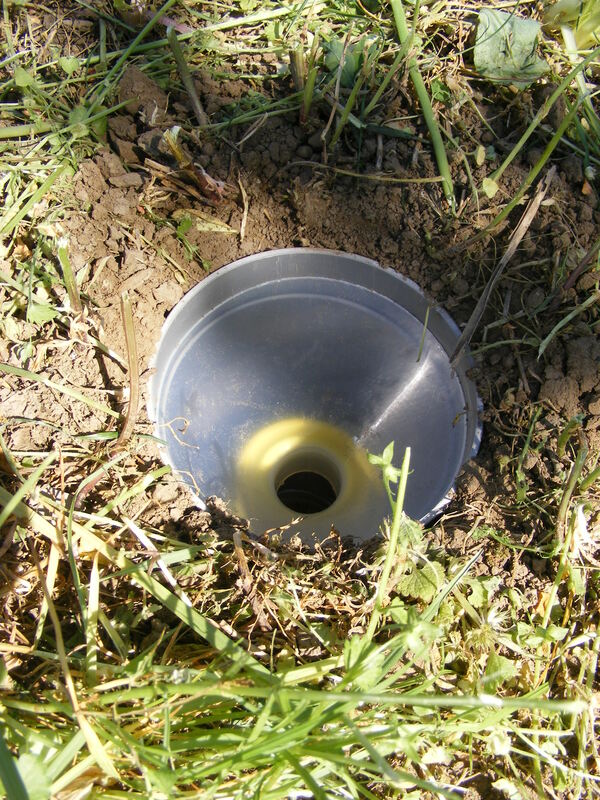 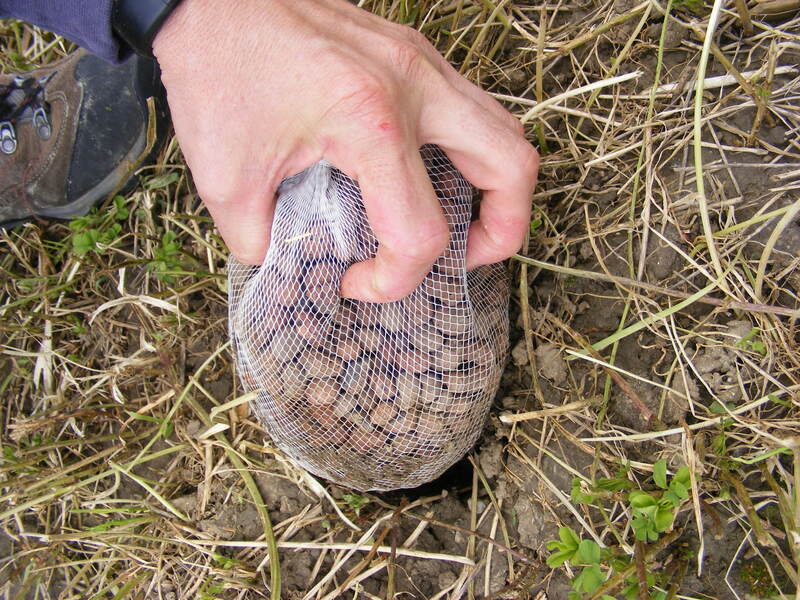 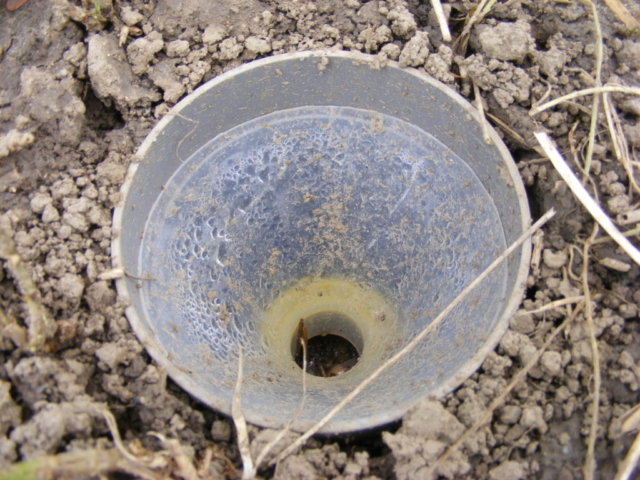 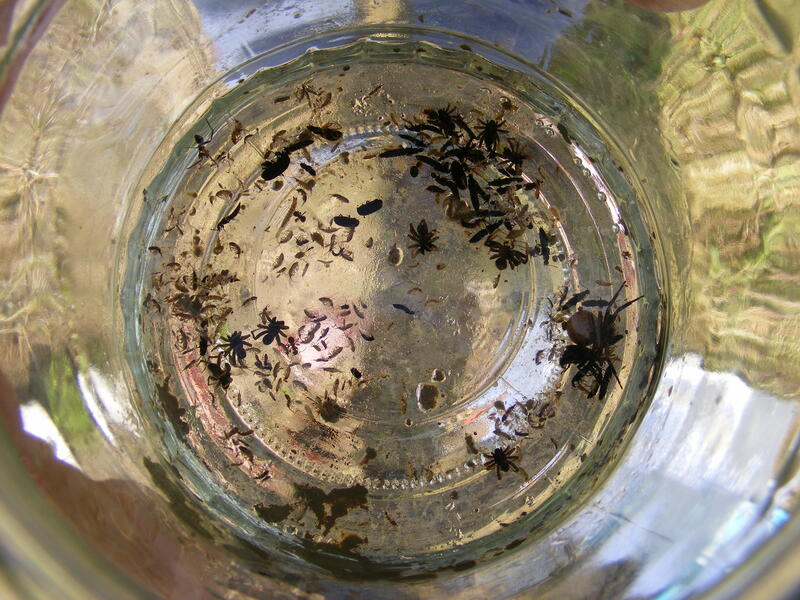 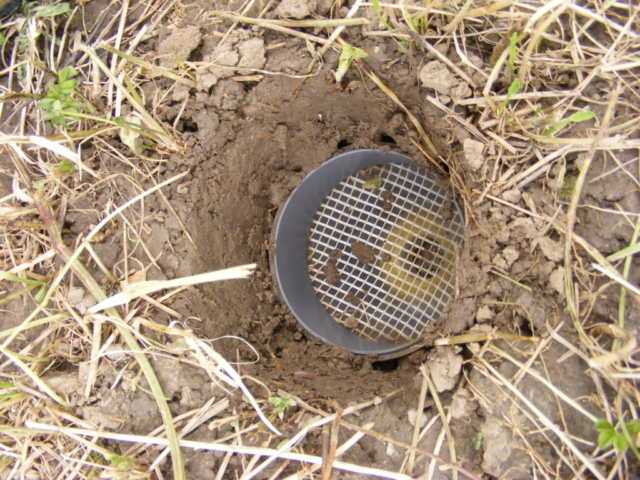 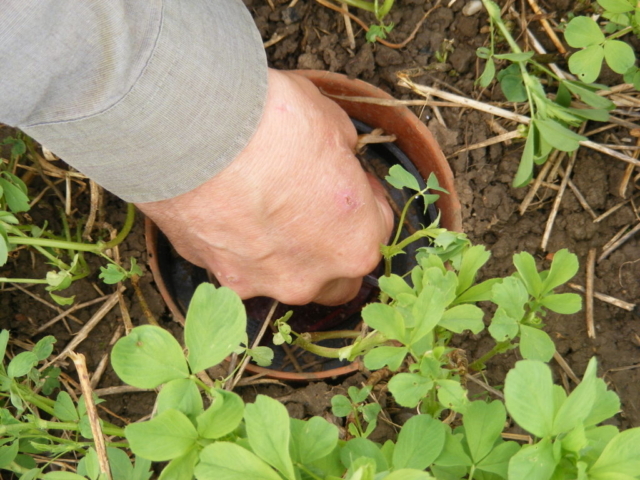 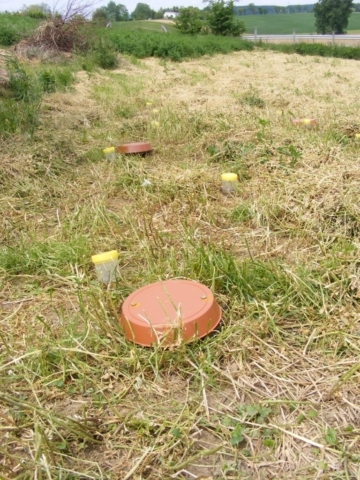 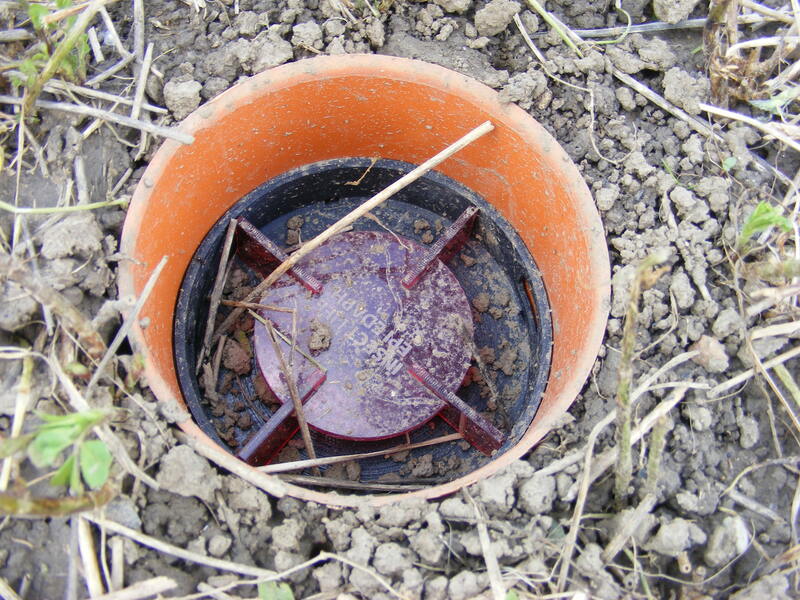 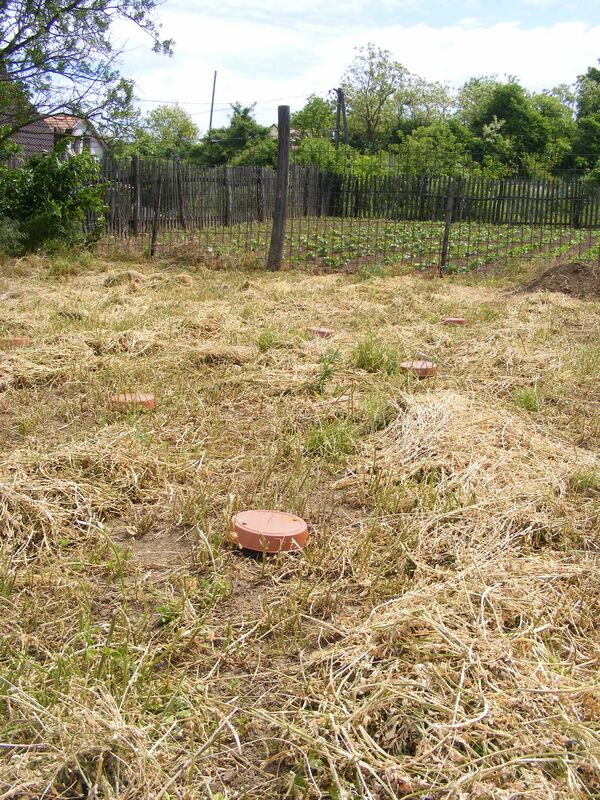 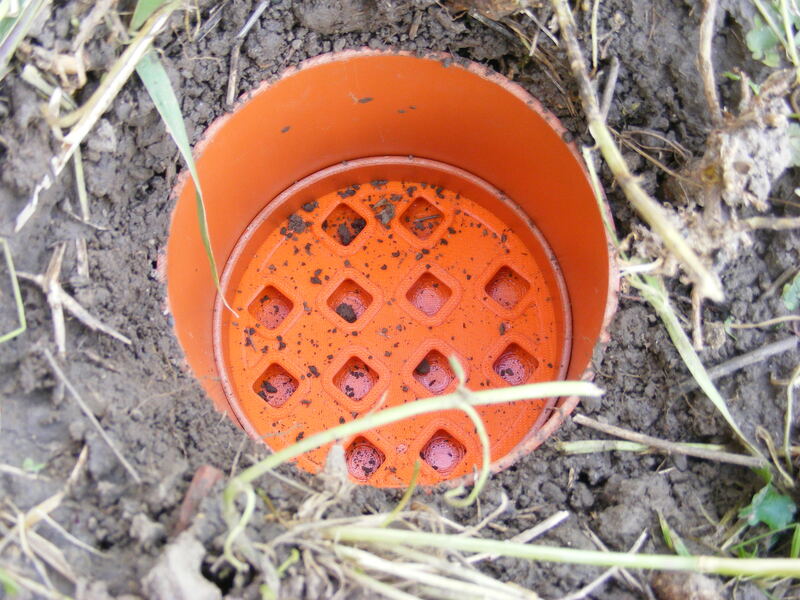 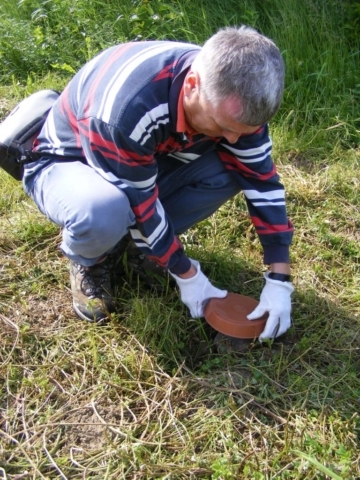 We compare the effectivity of 3 methods: EDAPHOLOG probes, conventional pitfall traps, soil extraction (with soil core samples). 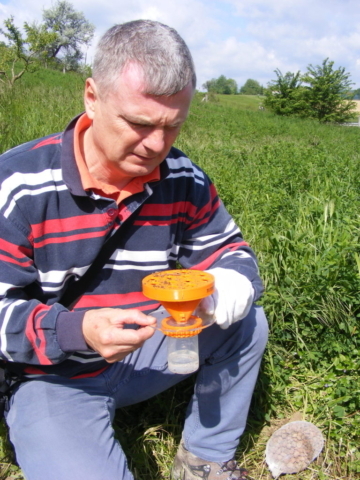 Besides these, we are also testing the new prototypes of EU- and EPI-EDAPH probes.